Decadent Catering has been catering weddings in the Greater Toronto Area and beyond for more than 20 years. From small wedding receptions to 500 + tented galas, Decadent Catering gives our clients the assurance that every single one of your guests leaves your event feeling that they have been taken care of in the very best of ways. From concept, to development, to execution, you can rely on Decadent Catering to produce a seamless wedding. We can handle every aspect of your wedding so that you don’t have to, and we never miss a beat. Enjoy being a guest at your own wedding! 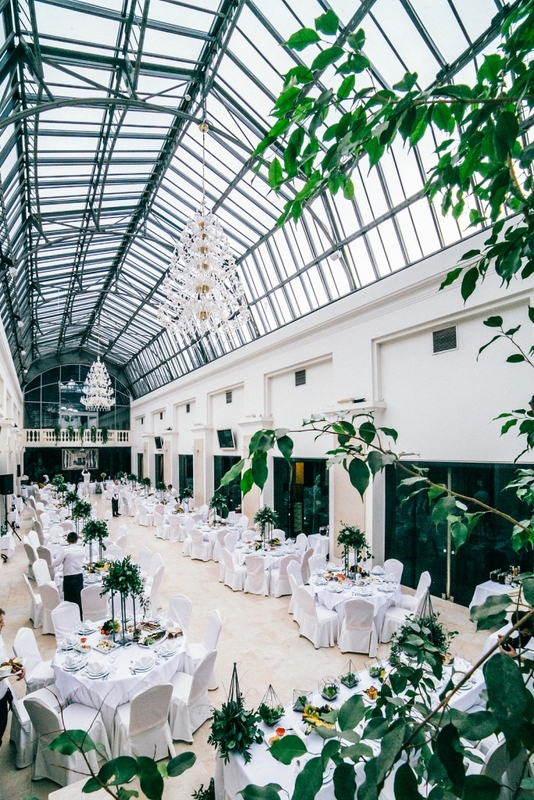 Finding the right venue is essential to any successful wedding. Our planners will create a unique wedding design and customize a menu that suits your taste and budget. Fabulous food, captivating venues, and premiere service are always on the menu when you plan your wedding with Decadent Catering. Create a special wedding that will have guests talking long after the lights have gone up – for all the right reasons. 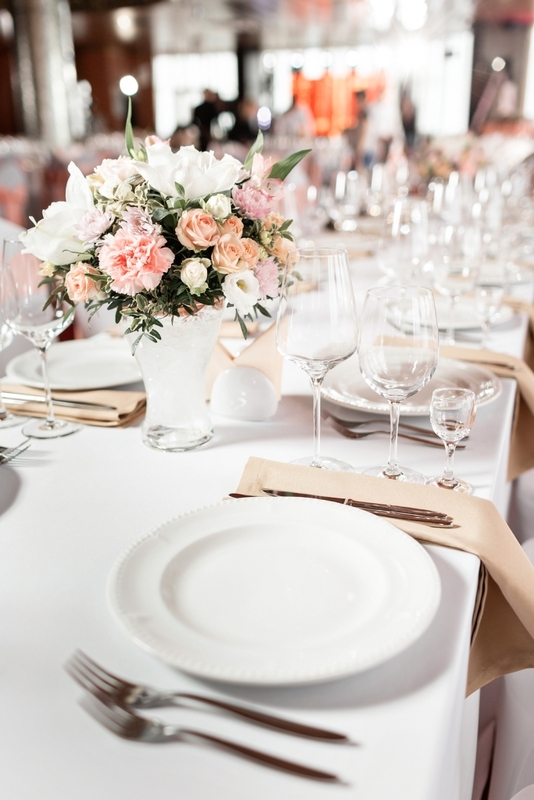 As Toronto’s premier wedding & event Catering Company, Decadent Catering has a simple mission: To provide each and every client with an experience that exceeds their expectations. The food will taste as fabulous as it looks, and the venue will be perfect for the occasion. Request a free quote for your wedding catering and receive 10% off.